Docile and loyal little fellows. 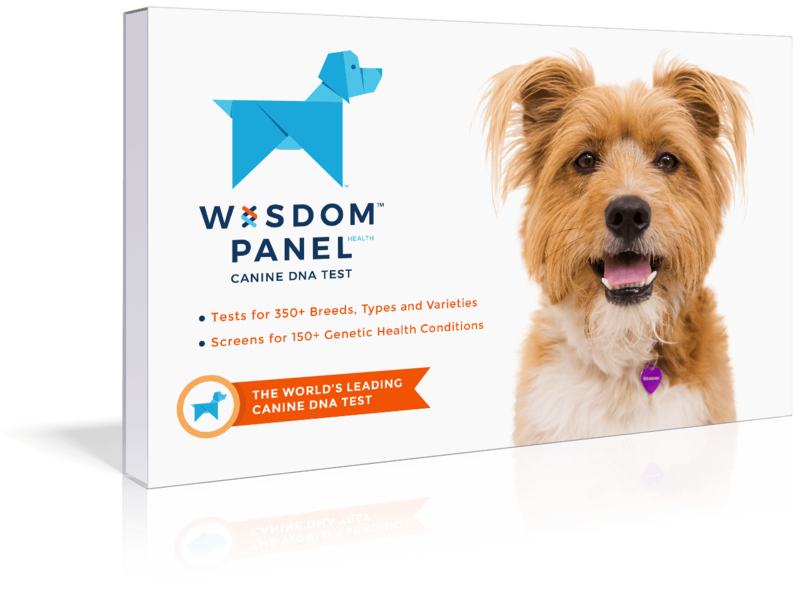 Intelligent, affectionate, loyal, calm dogs. 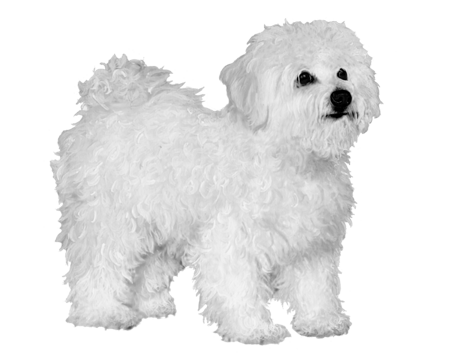 They are highly intelligent and are easily trained due to their eagerness to please. 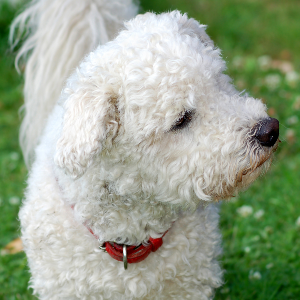 They are loyal obedient family dogs who make good companions. They do not enjoy their own company and are much happier in the company of humans. 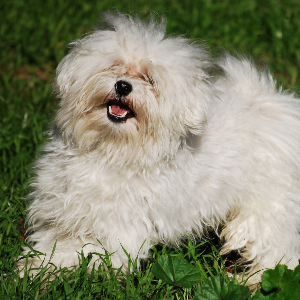 Though friendly they can be shy and reserved with strangers and will bark at strange noises. 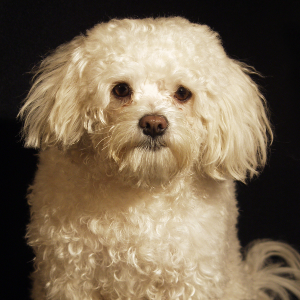 These docile and loyal little fellows hail from the Bichons of Southern Italy and Malta. 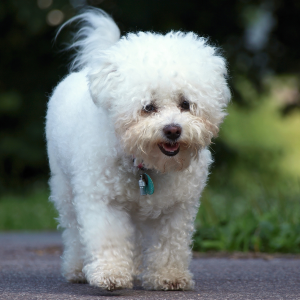 They belong to the Bichon family group, which also includes the Maltese. Although short, their history is long – they’ve been around since the 11th century. In the 15th century, they were very popular with the aristocracy. Many well known historical personalities have had one, including Madame La Marquise Pompadour, Catherine the Great of Russia and, more recently, Marilyn Monroe. 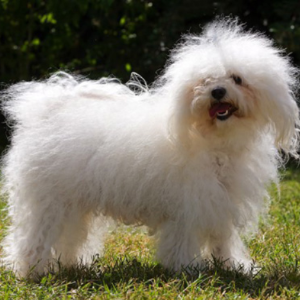 They’re still a rare breed, even in their country of origin, though steps have been taken by European breeders to increase the numbers of these entertaining and affectionate pets. Lucky for us.